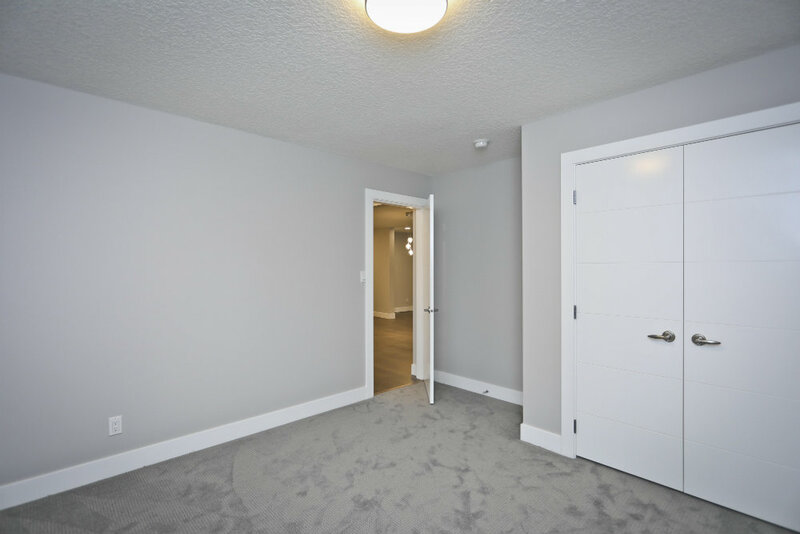 Meticulously renovated by our team. 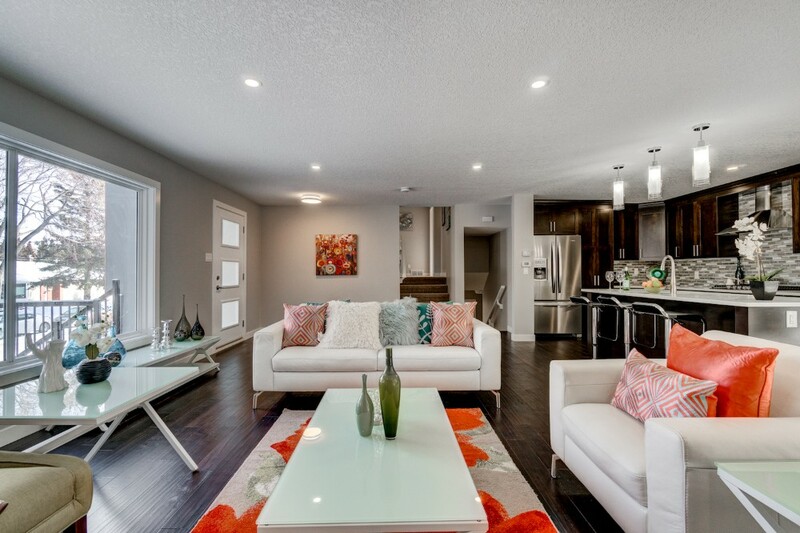 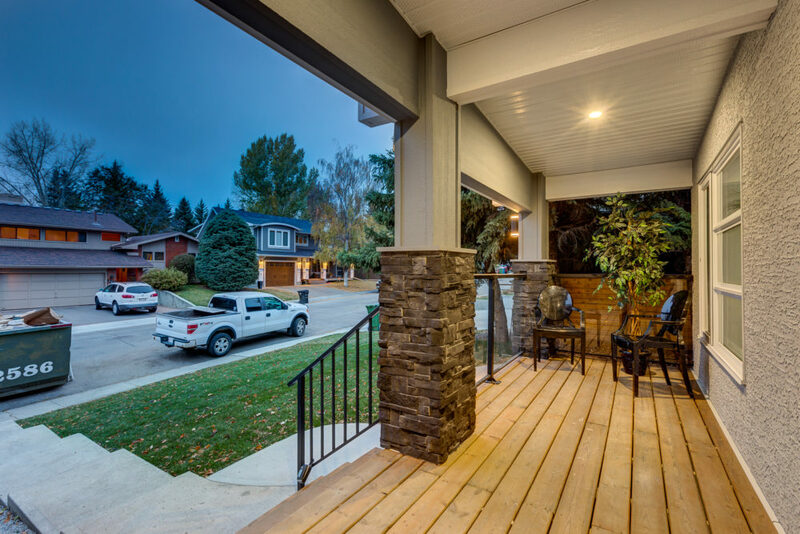 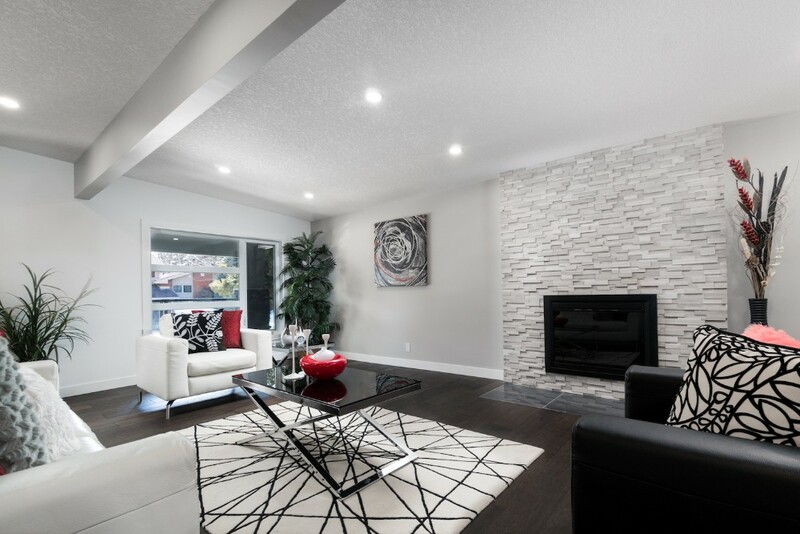 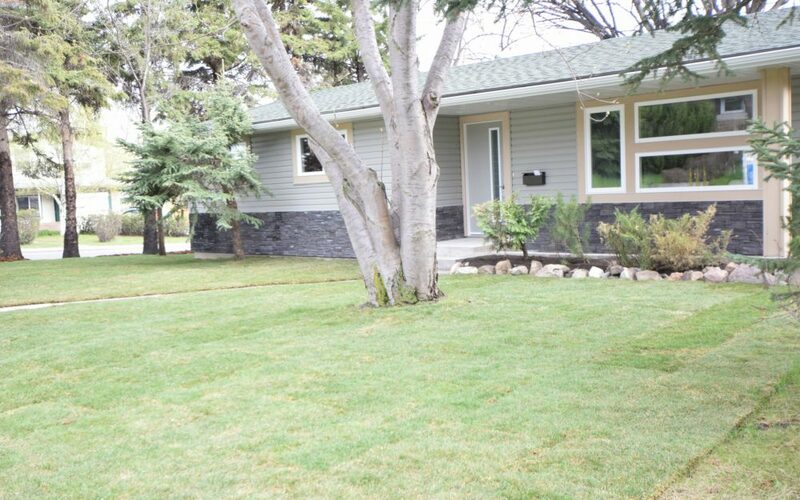 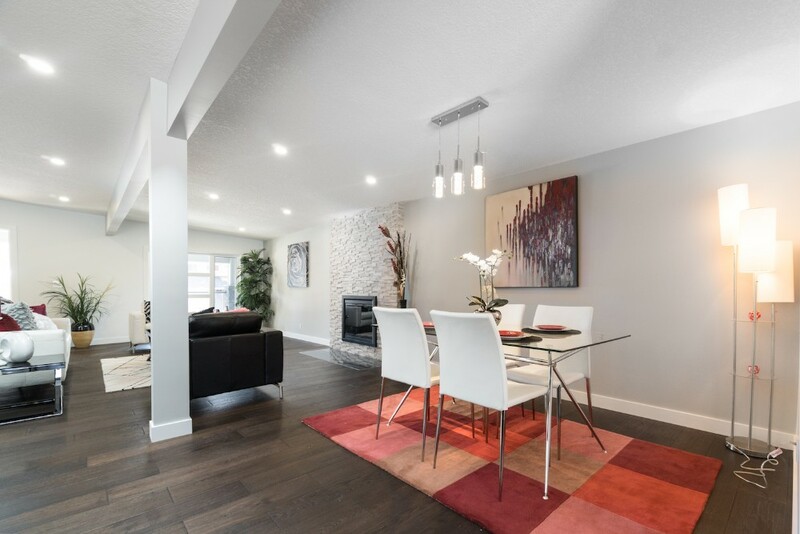 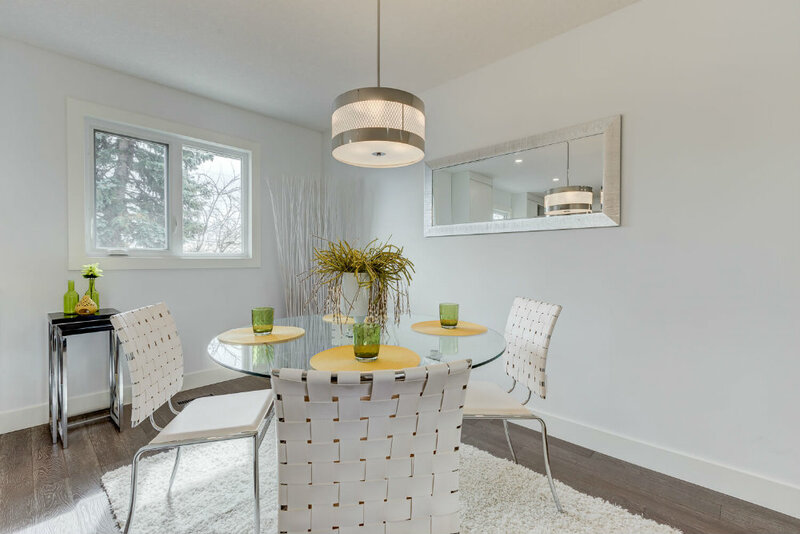 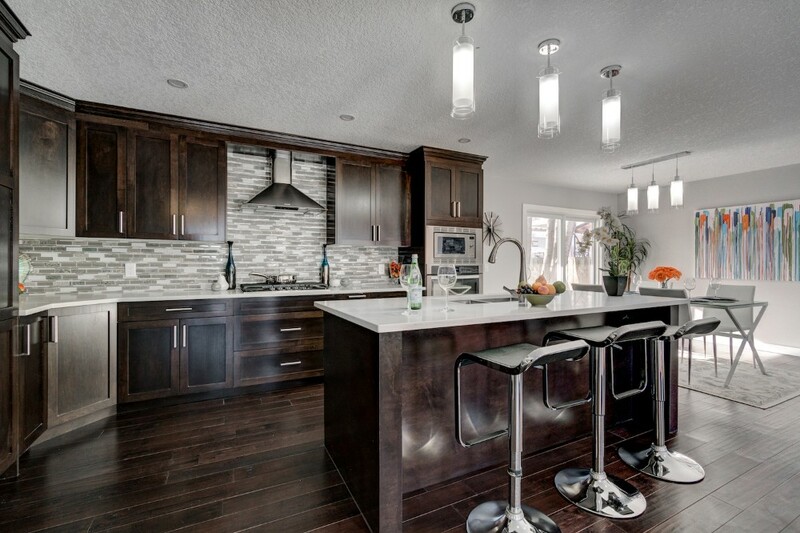 This Bungalow boasts almost 3000 sqft of total living space & sits on 59x164 lot. 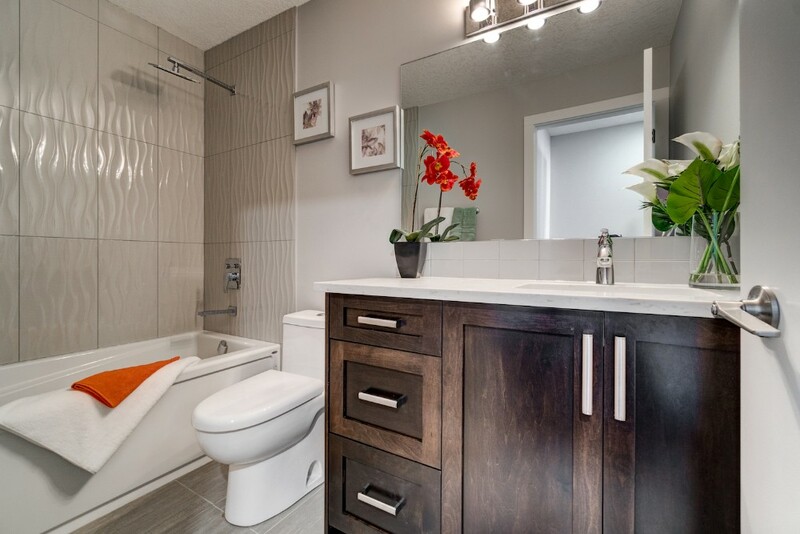 An oasis of serenity amidst the bustling city. 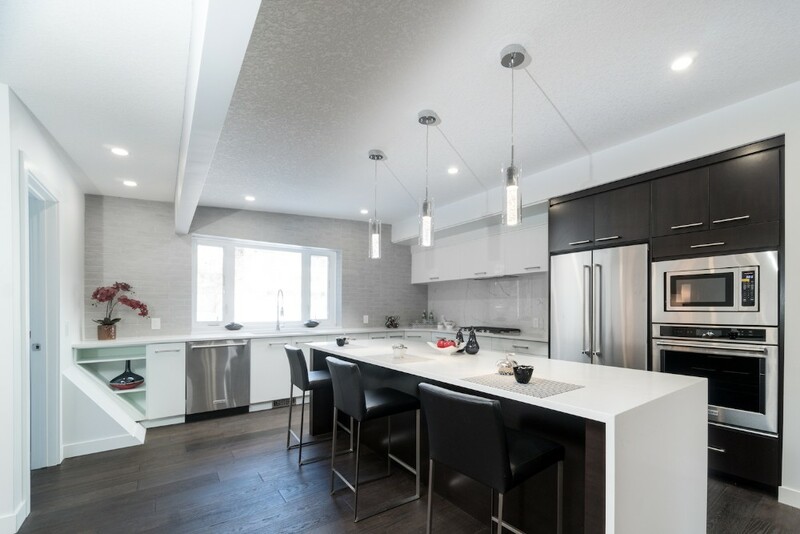 Our design team developed It’s exceptional floor plan to provide a comfortable living space perfect for entertaining family and friends. 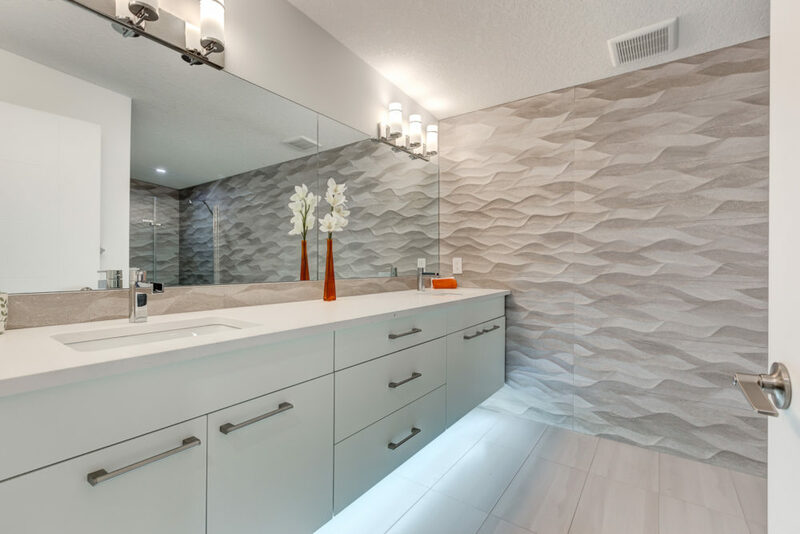 Exquisite finishings throughout. 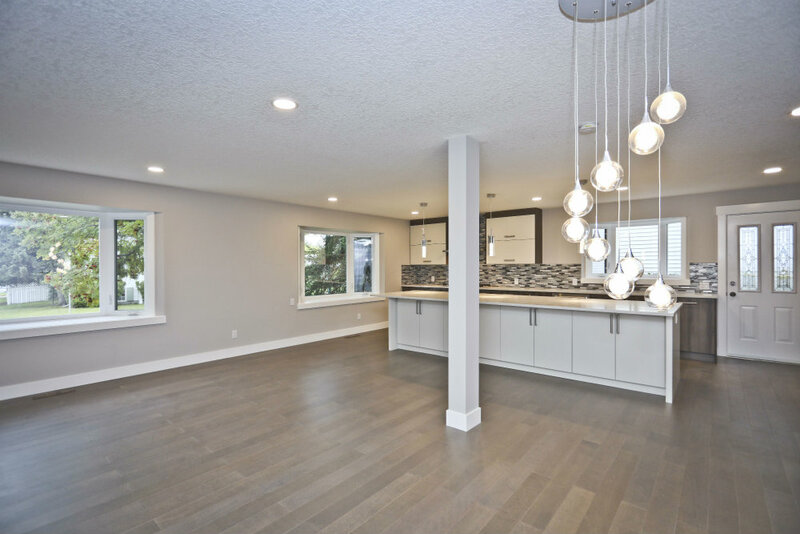 Gleaming hardwood floors leads to the expansive living room. 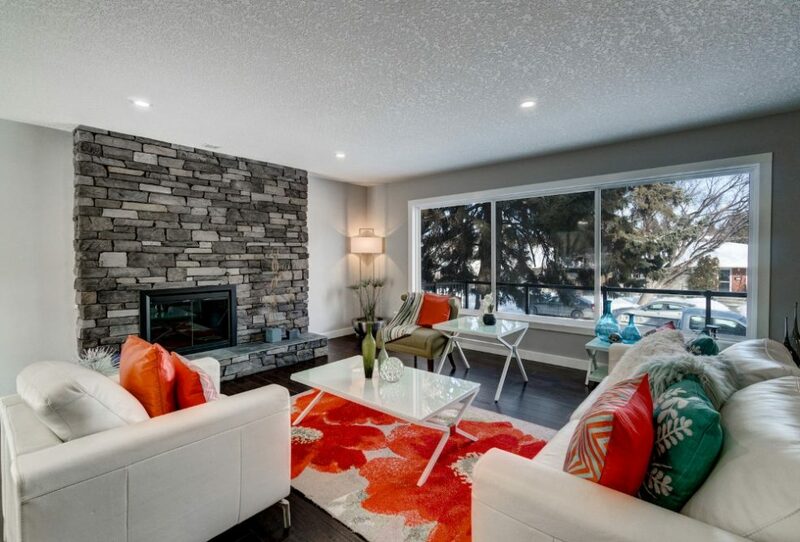 Mosaic tiled fireplace ignites the home with love. 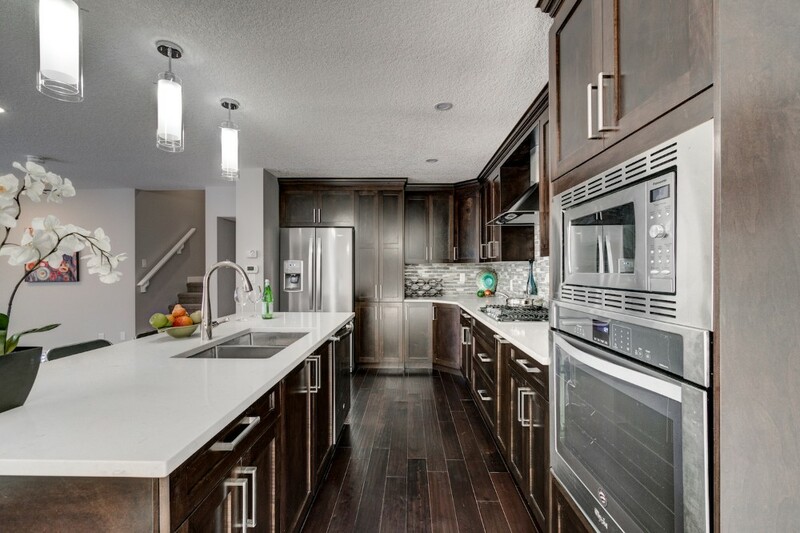 The master chef’s kitchen, complete with built in stainless steel appliances, quartz countertop and endless cabinets. 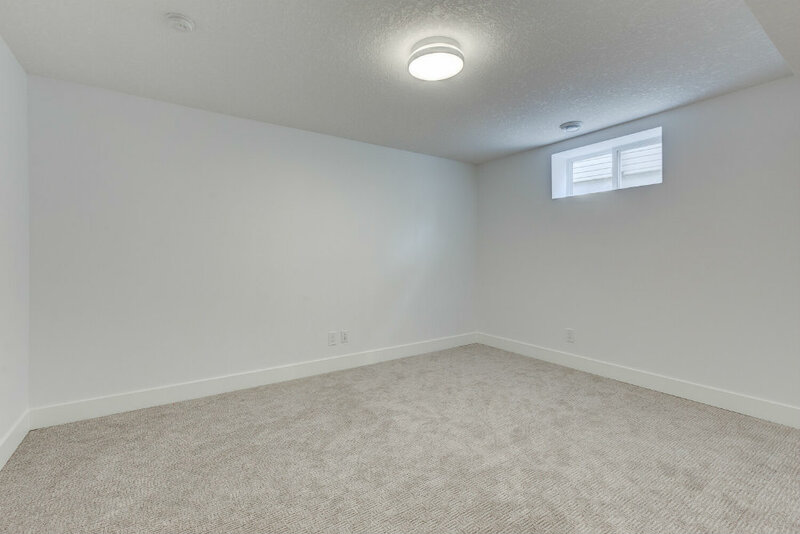 Enormous master bedroom is designed to be a private retreat. 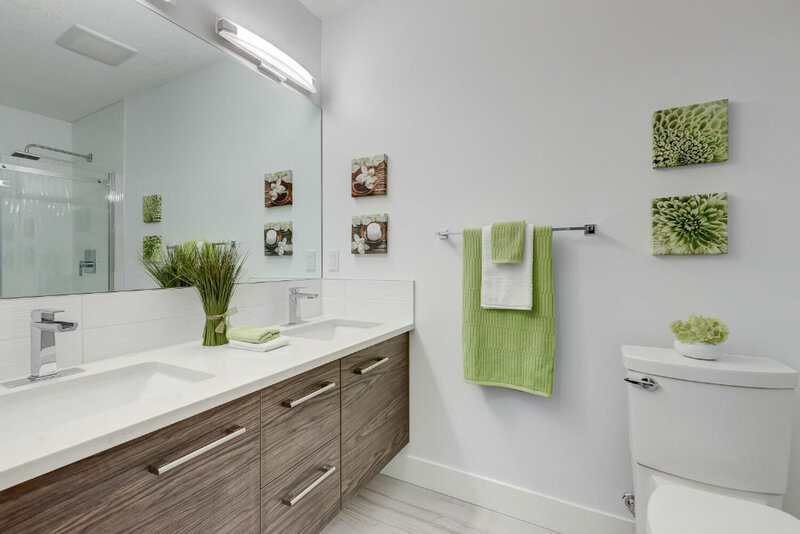 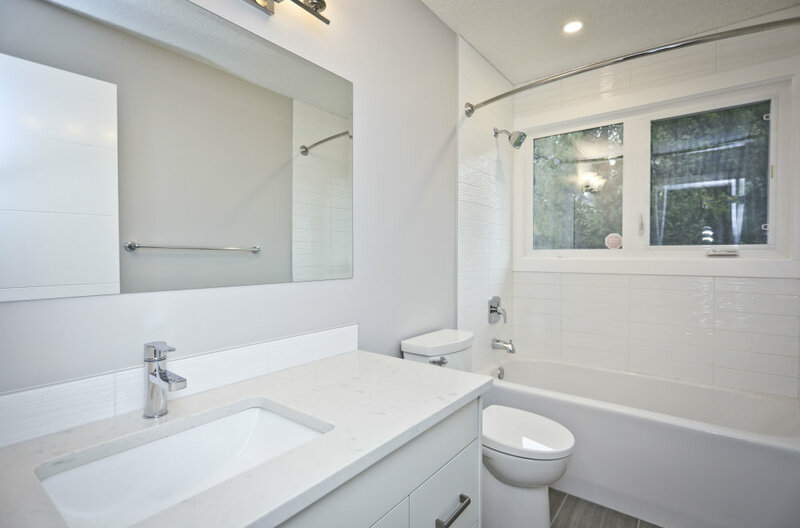 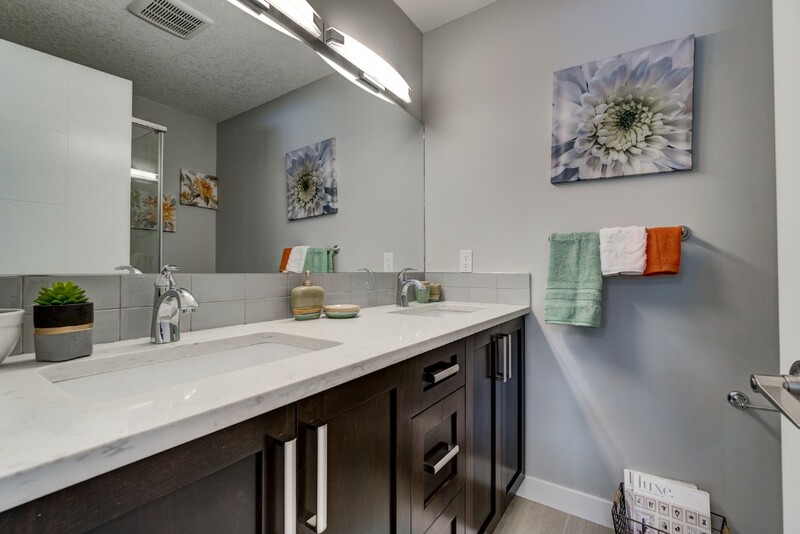 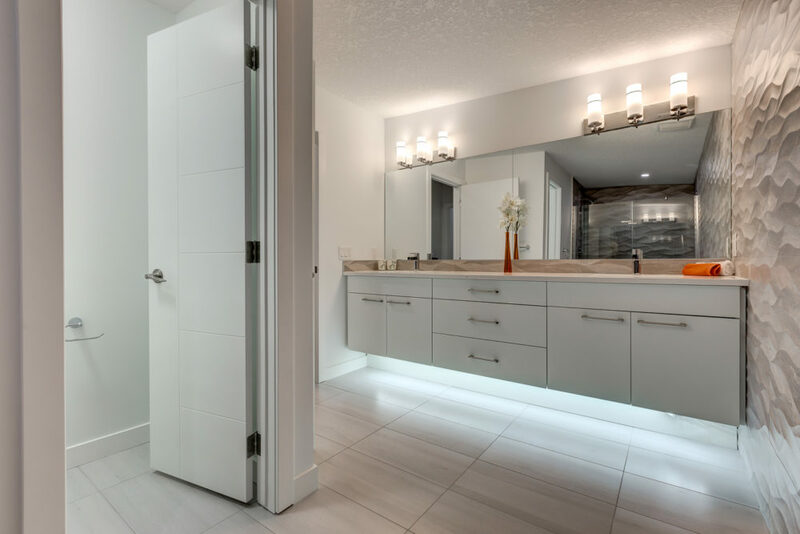 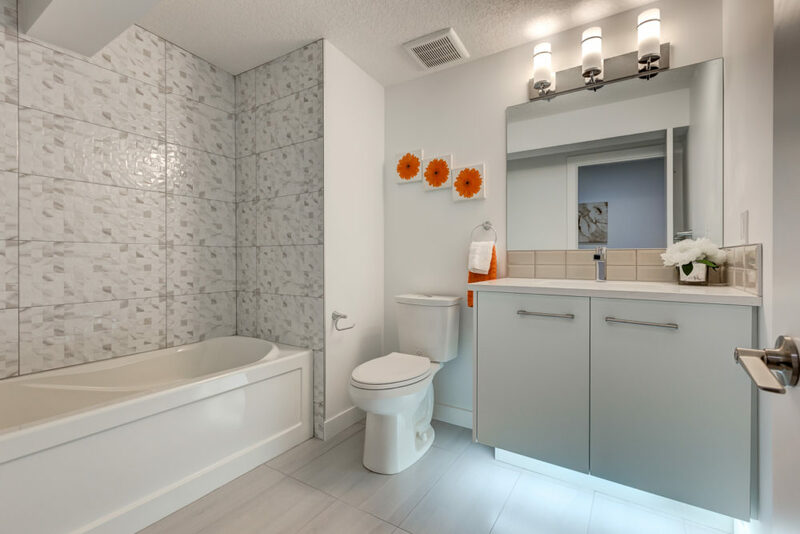 Floating vanities with under cabinet lighting, tiled showers and glass door. 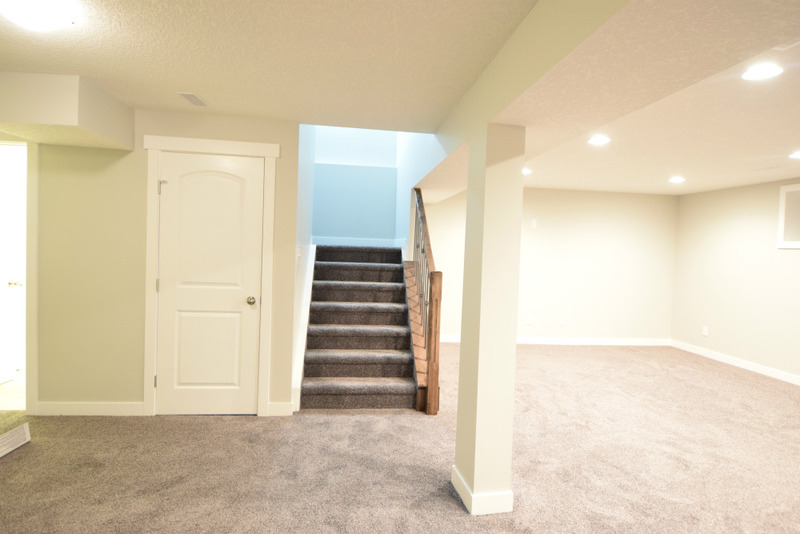 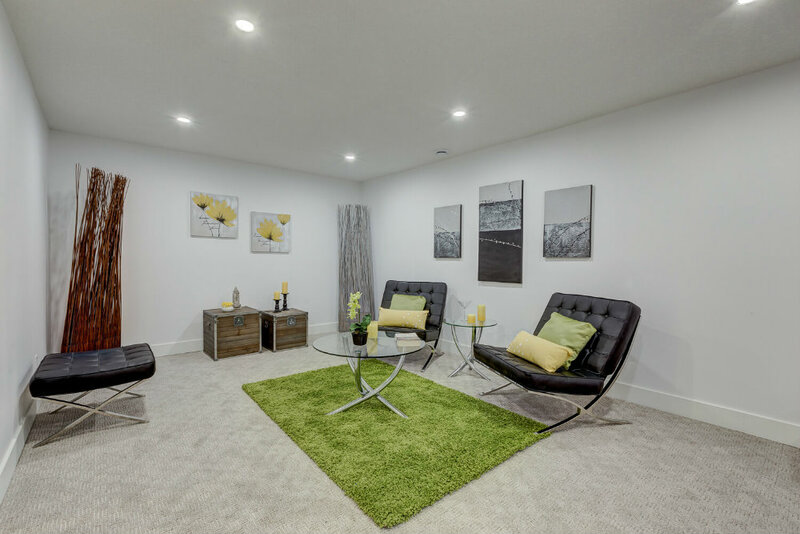 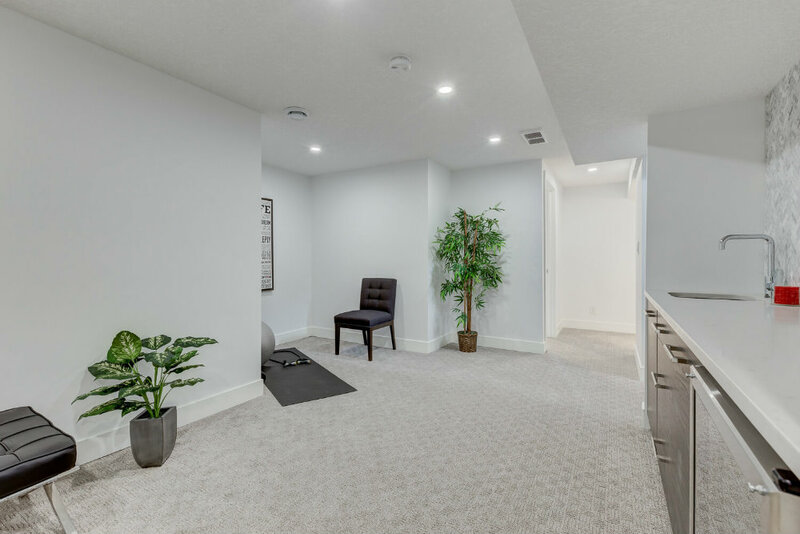 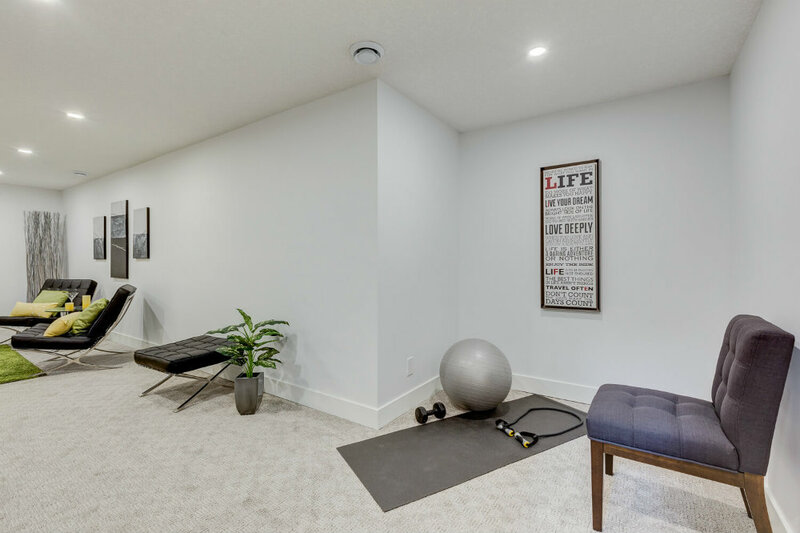 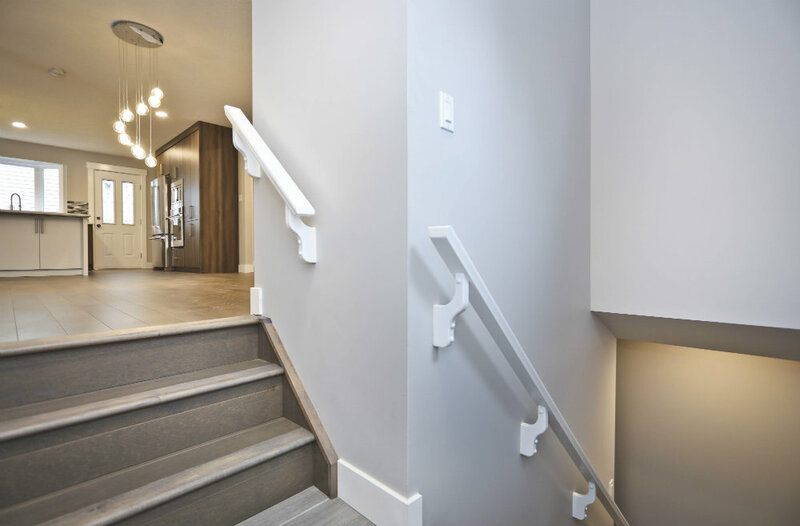 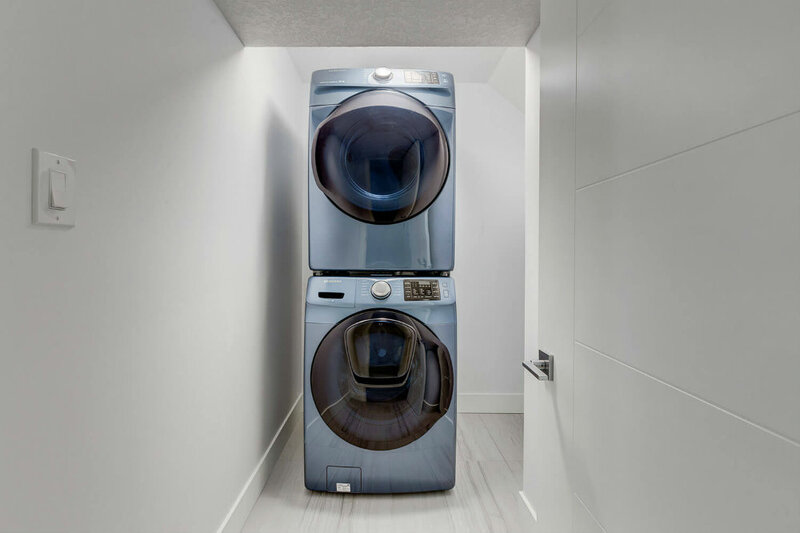 Our team designed the Basement to be spacious for those poker or movie nights with the kids. 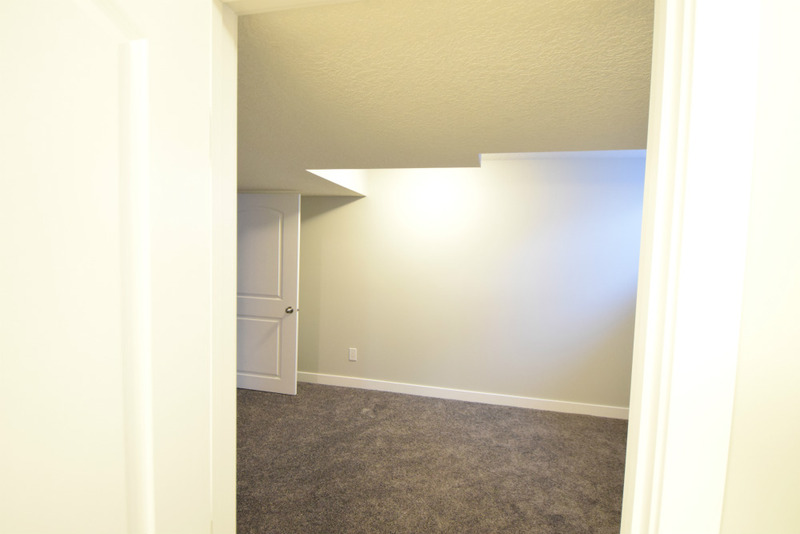 It contains a 4th bed, office/den and wet bar. 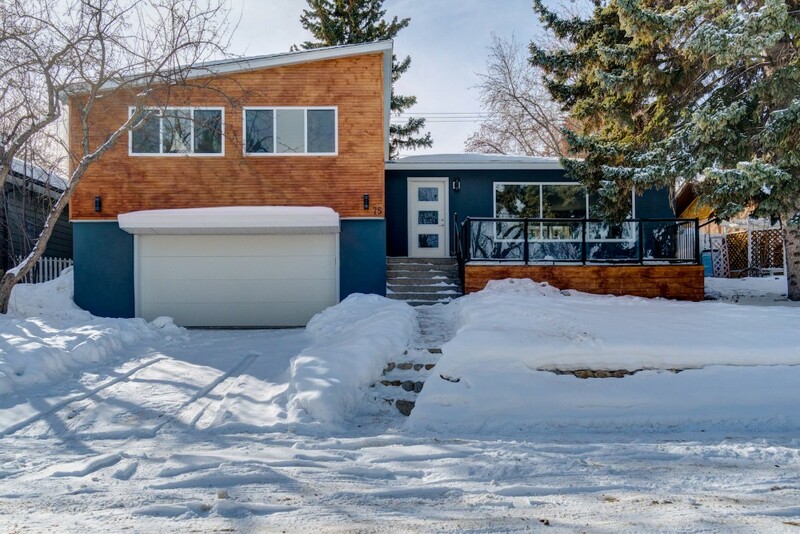 Double attached garage is equipped with SENSOR-HEATED driveway. 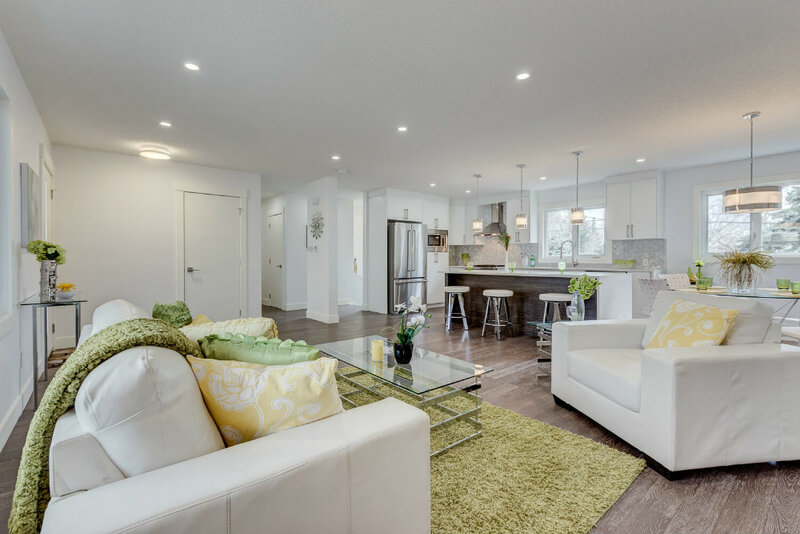 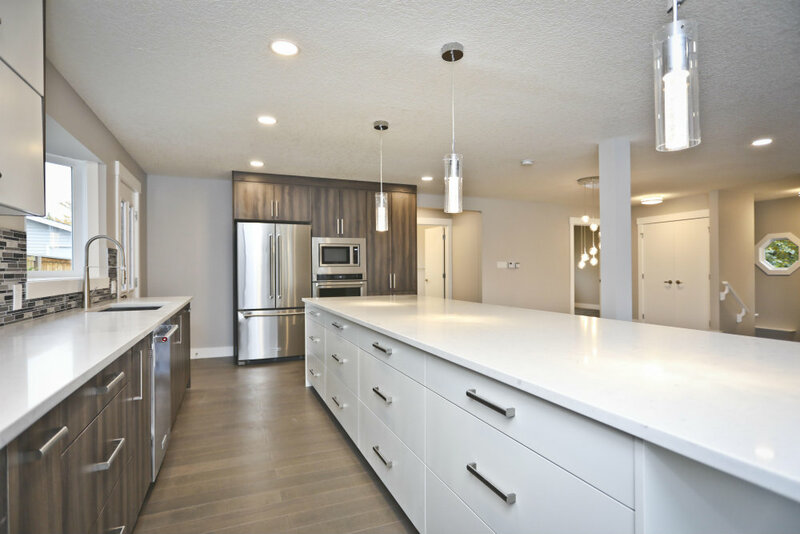 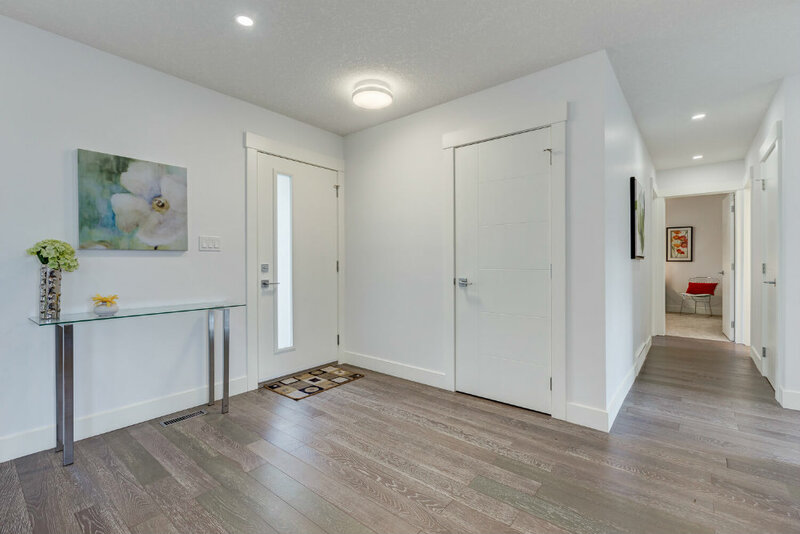 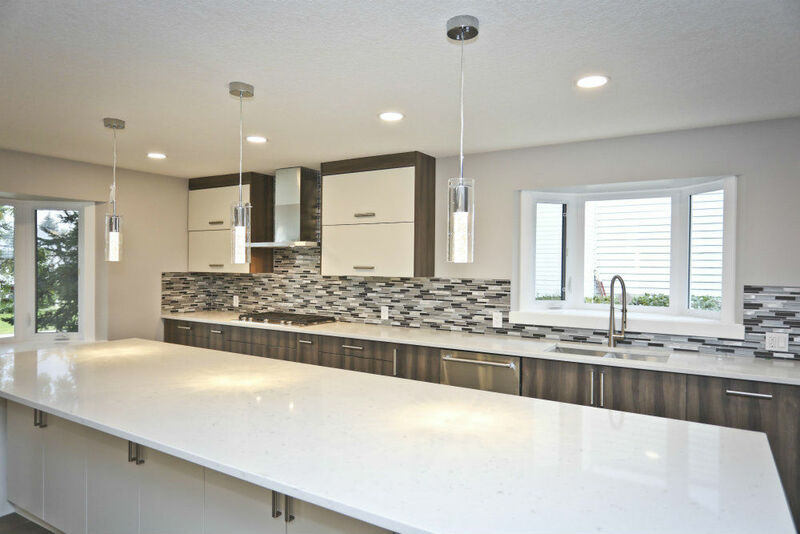 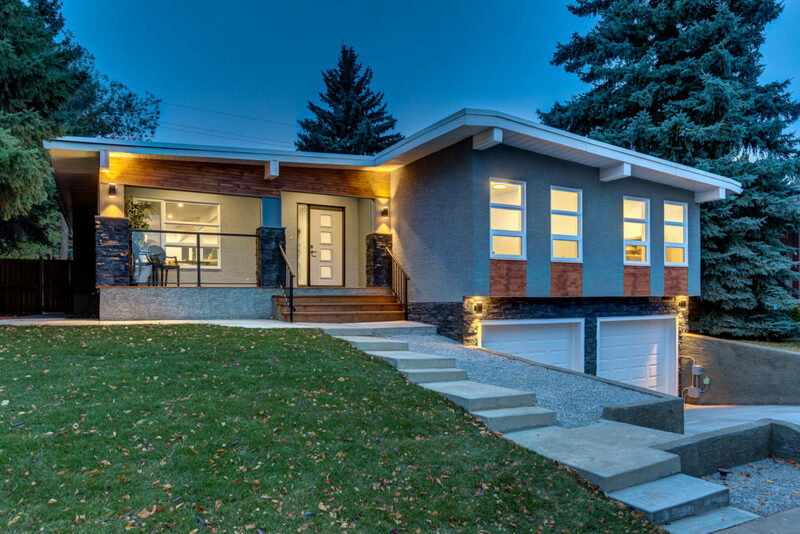 Gorgeous corner lot Bungalow on 655 m2 lot was taken down to the studs and resurrected to the highest quality level by Platinum Heritage Construction Corp. 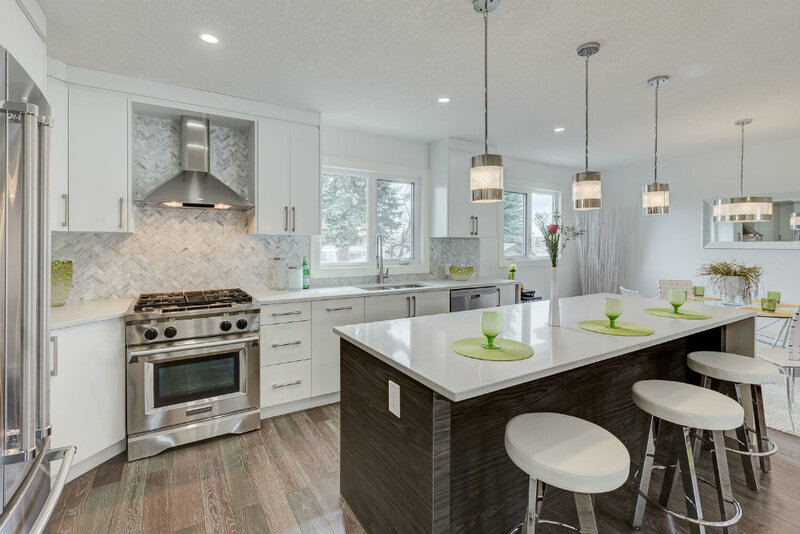 The modern 4 bed, 3 bath home boasts finishes that will be a conversation piece for years to come. 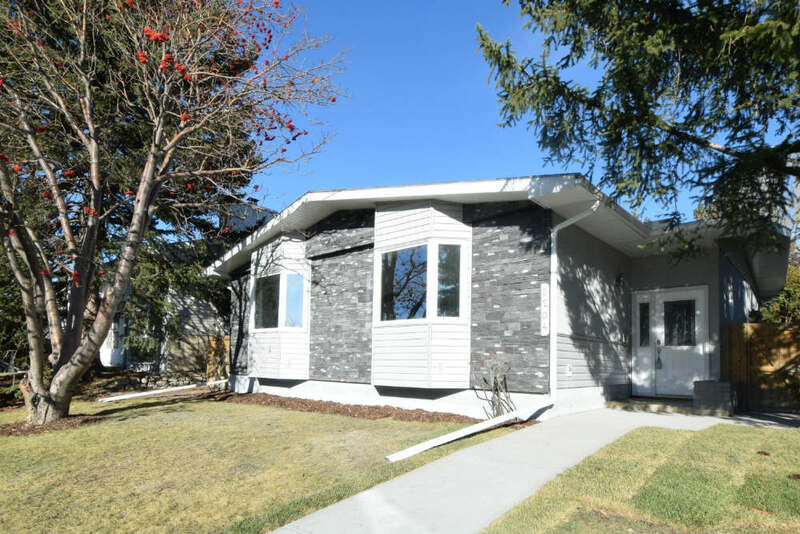 Updated to the latest building codes, all new layout, new plumbing, new HVAC, new hot water tank/furnace, new electrical panel and wiring, new windows, new siding, drywall/ insulation and LED lighting throughout the house. 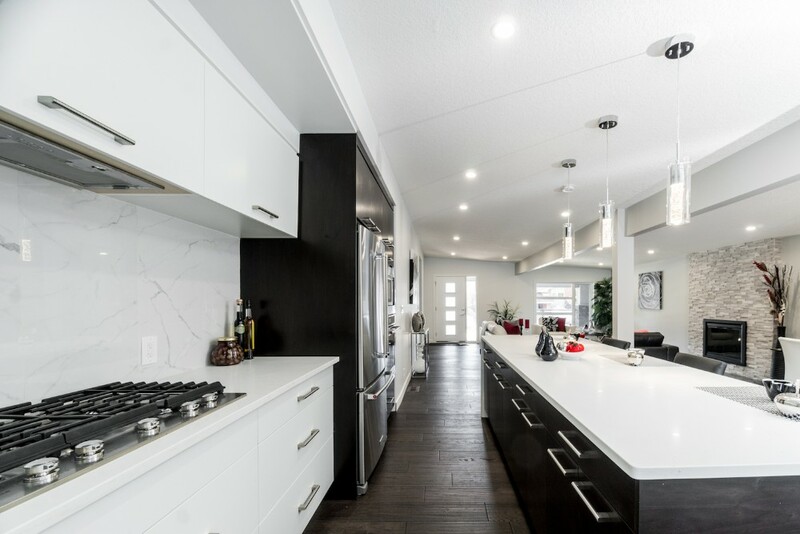 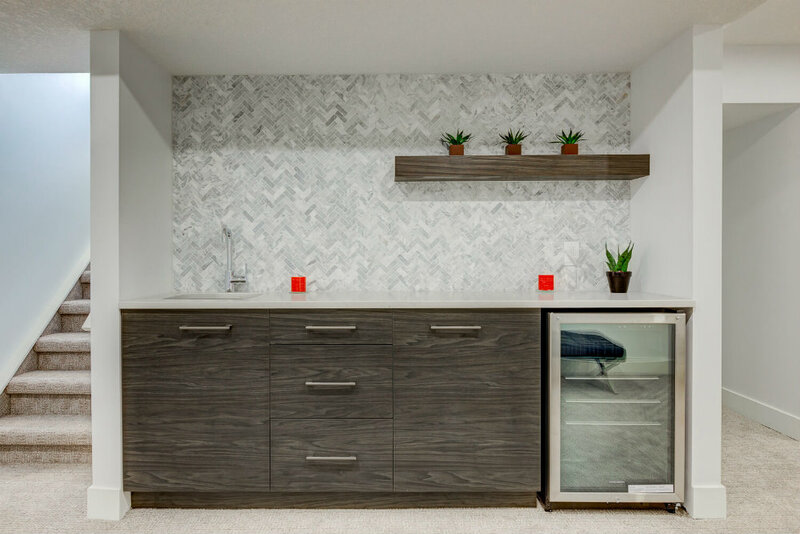 Endless features include hardwood floors, Stylish chef’s kitchen with quartz countertop,waterfall on peninsula and custom mosaic tile backsplash. 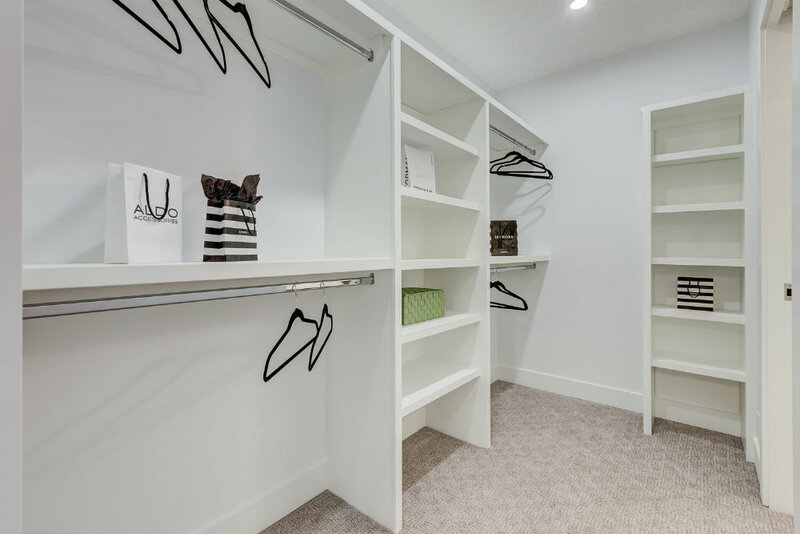 Master bedroom en-suite features dual vanity, walk-in closet with built-ins. 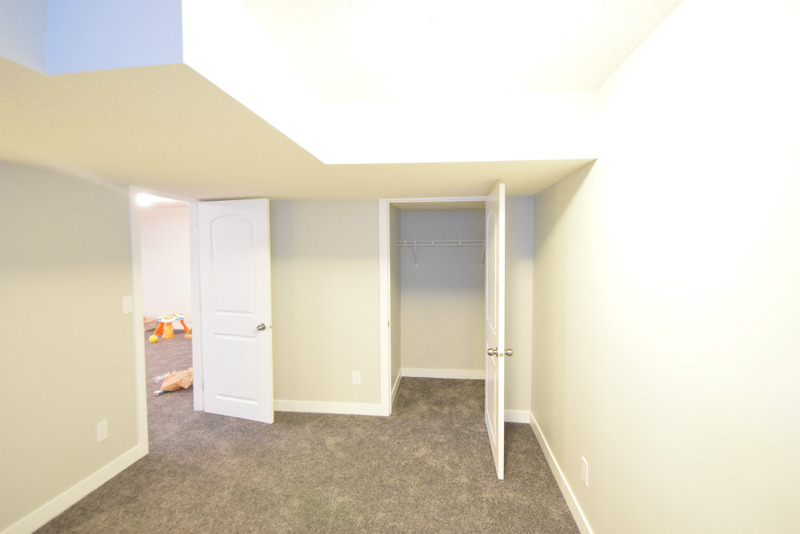 The basement is finished with a generously sized living space,laundry room, full bath,2 beds, flex room and wet bar. 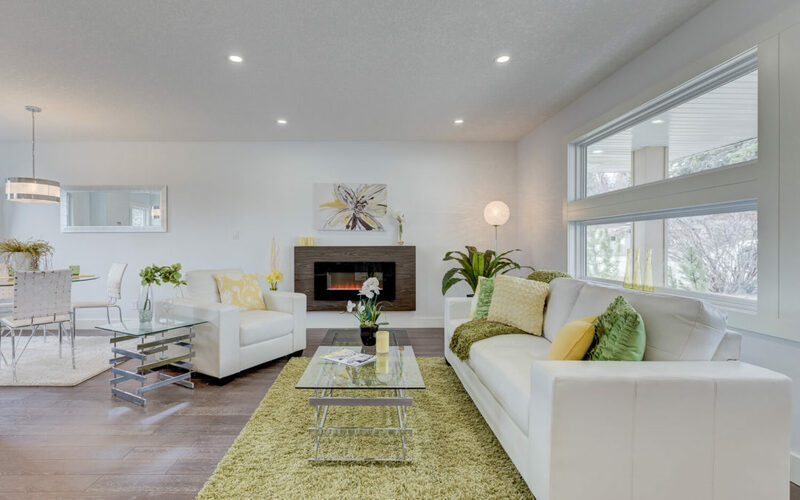 This project included complete remodel of this 1950s home. 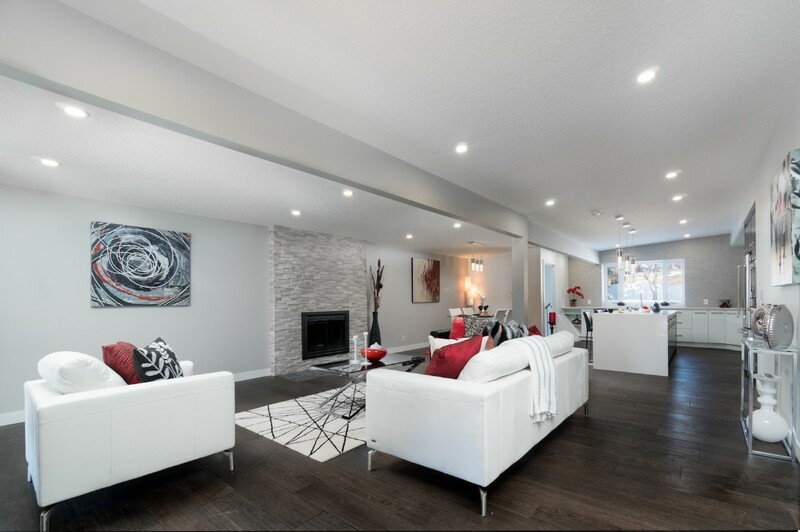 Completely redesigned and renovated by our team. 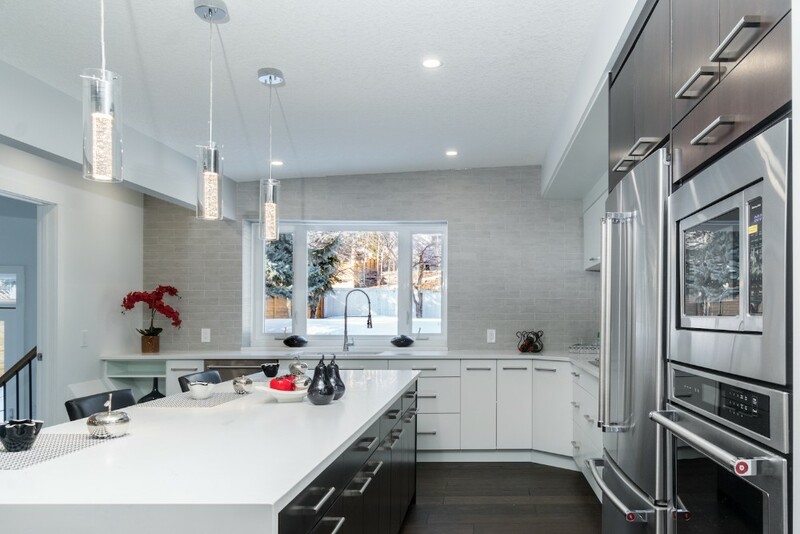 Some of the walls were moved or removed to open up the kitchen and living space. The floor plan was modified to be more functional and contemporary. 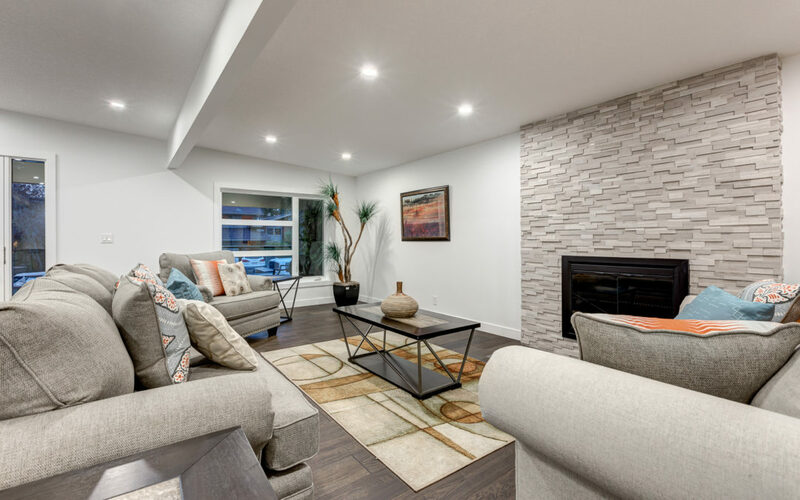 The end result is an amazing open room concept. 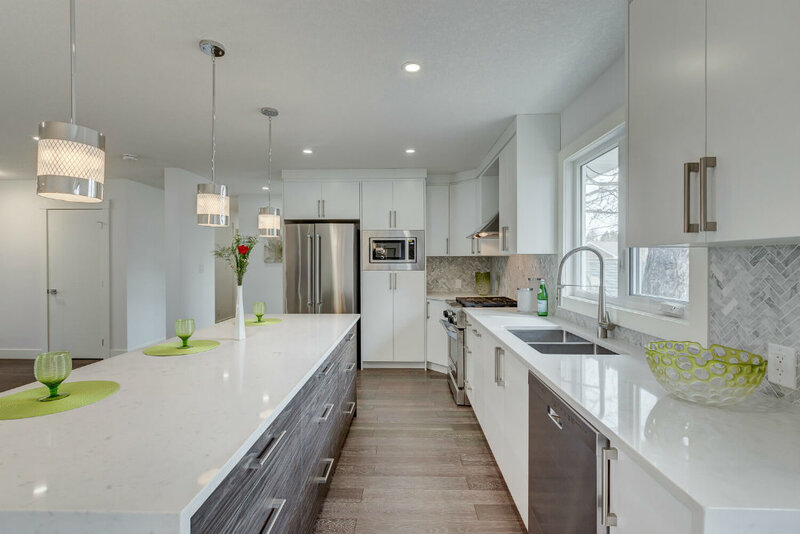 The two-tone kitchen design is modern and sophisticated with a 13’ Island perfect for entertaining guests. 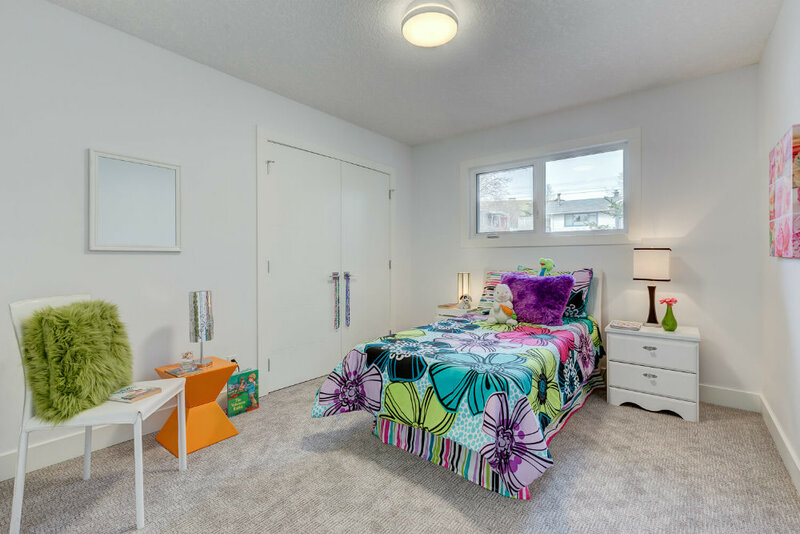 The main floor offers two well appointed bedrooms. 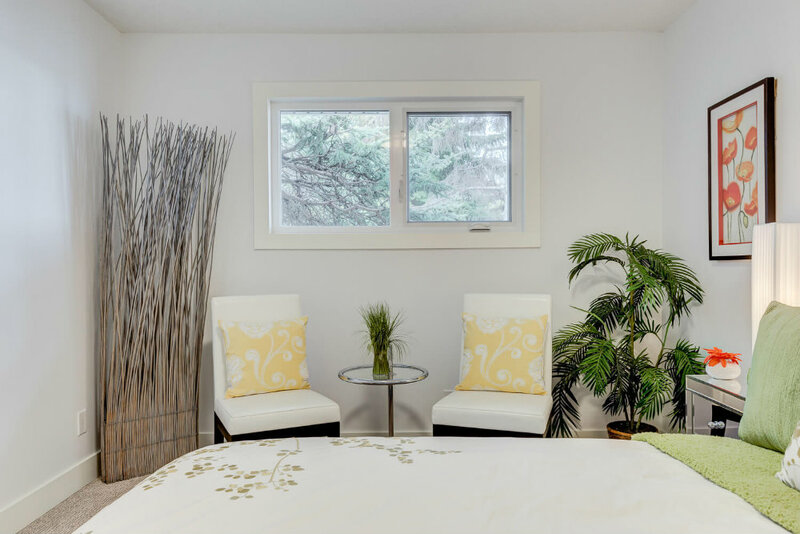 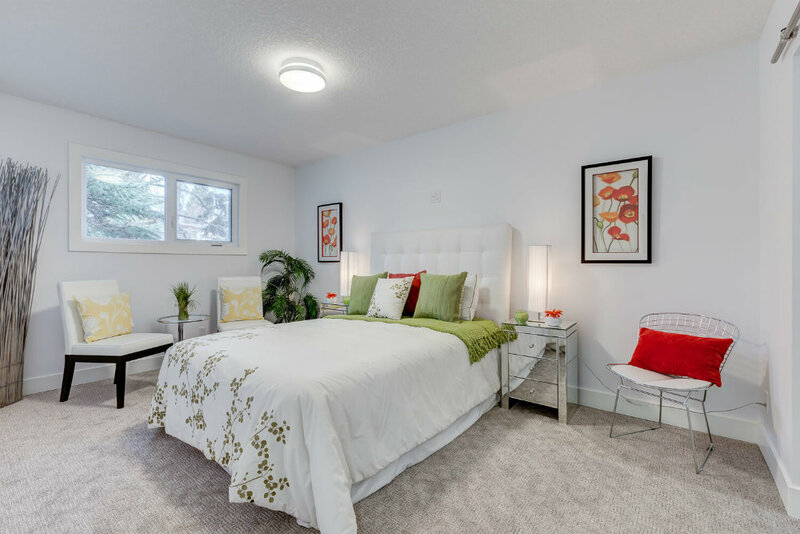 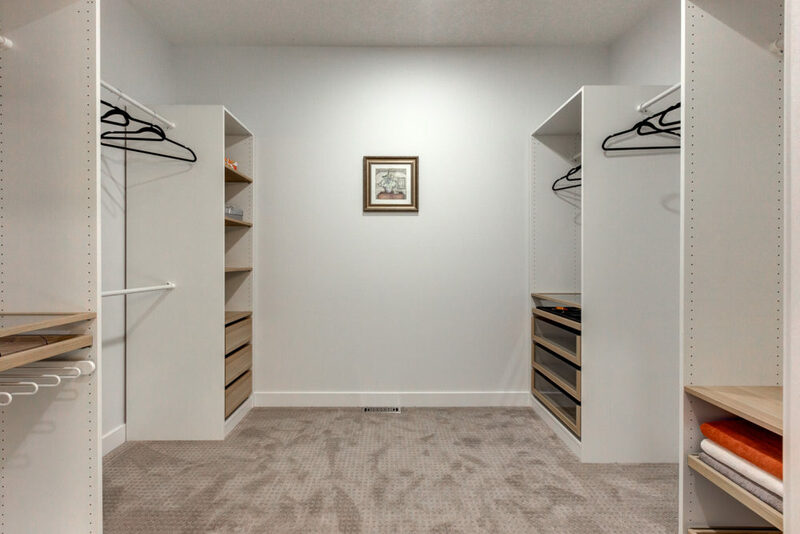 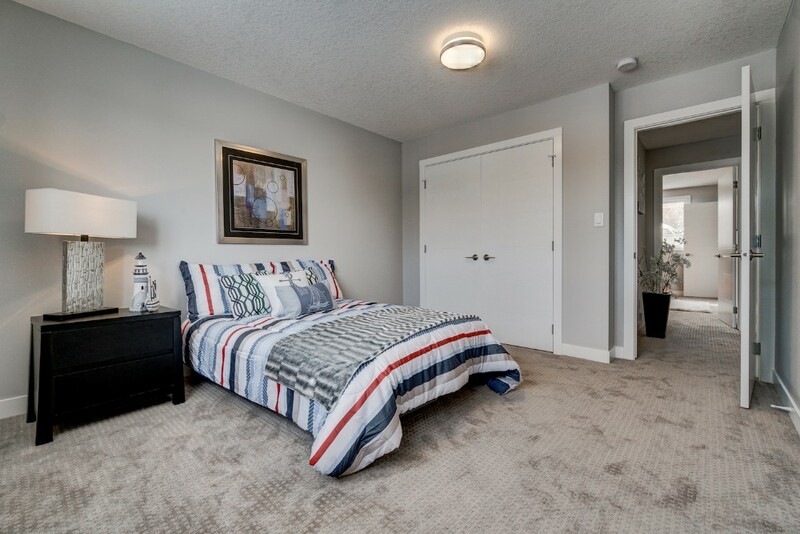 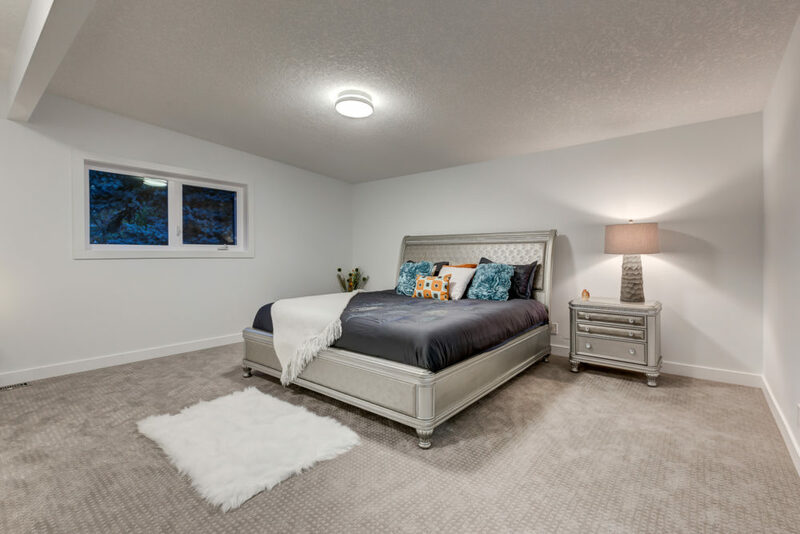 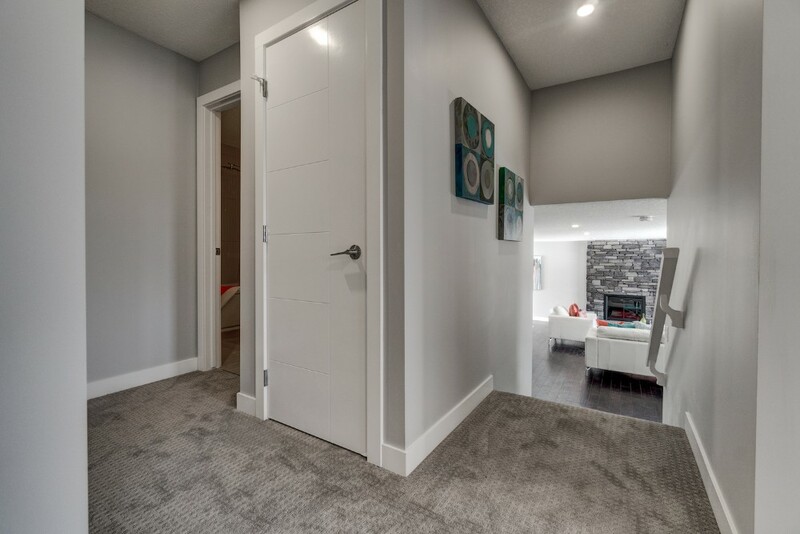 The master bedroom features a walk in closet and 4 piece ensuite. 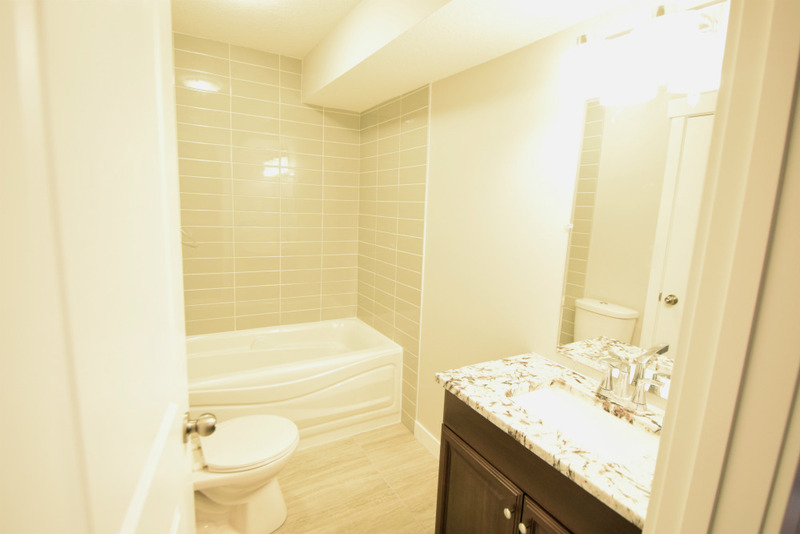 We added another full bathroom just off the 2nd bedroom. 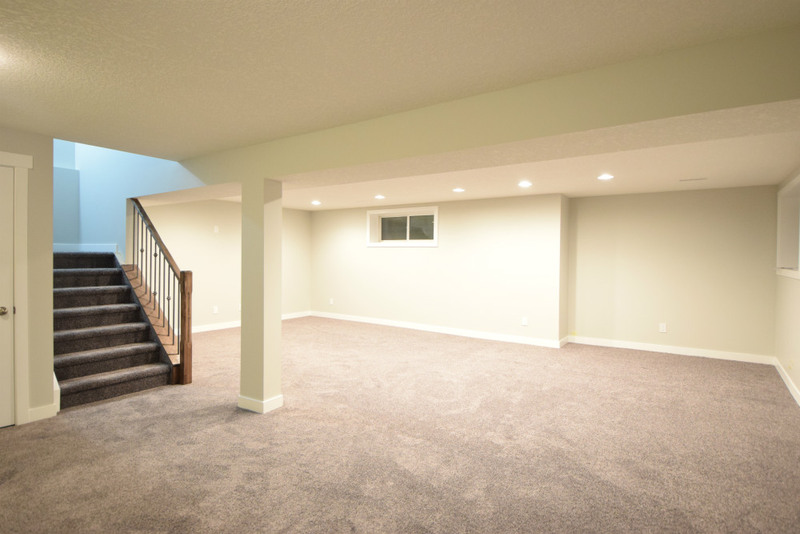 The lower level (basement) was completely redone with 3rd and 4th bedrooms with large office/den. 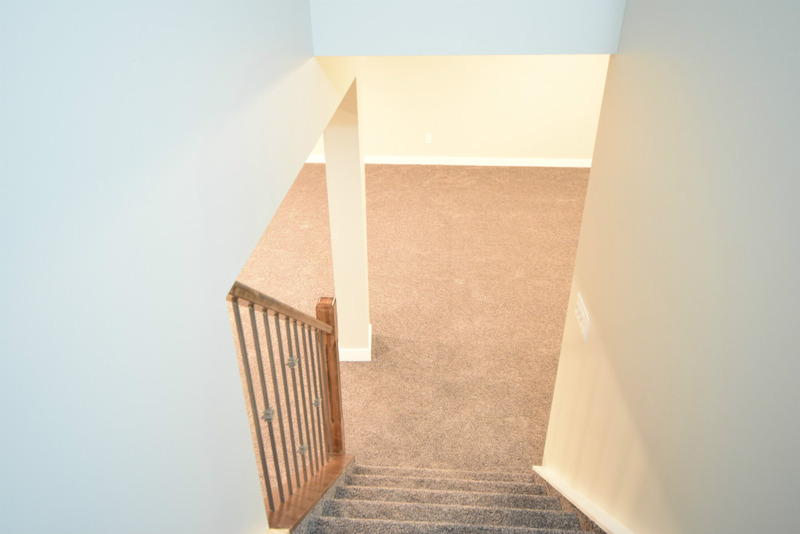 The main area features a entertainment room for games, wet bar and an even larger area for a media/family room. 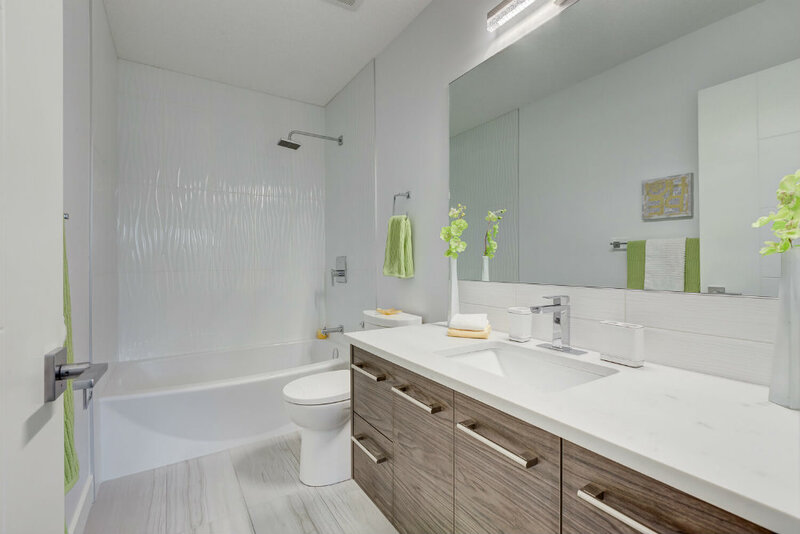 LED lighting is featured throughout. Old red bricks and green sidings were taken off and replaced with grey sidings and stones.